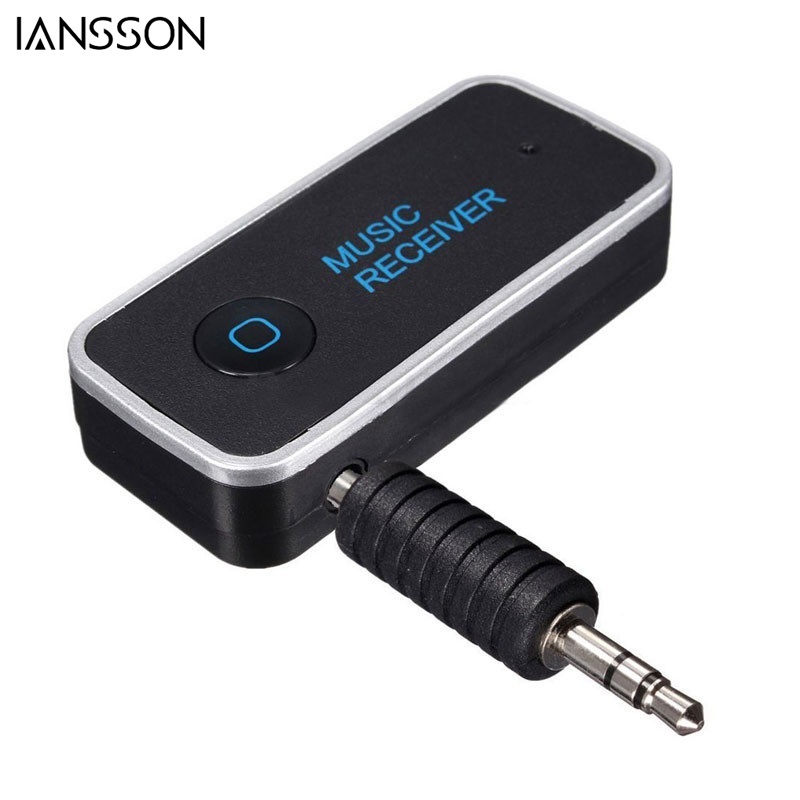 Note: If you wish to use the music receiver with another transmitter, you must restart the pairing process with the new device from step one. After pairing the new transmitter, the old transmitter will no longer be paired to the music receiver, you can have only one device connected at a time. Note: Read the user guide of your transmitter or mobile phone to find out how to turn ON/ OFF Bluetooth wireless technology.